Germaine Johnson can’t get enough of numbers. They make sense to her – she just gets them. People, not so much. Germaine is very close to losing her mind when Mayor Verity Brainbridge approaches her with a request: there’s a secret project underway involving the senior citizens centre and its feud with the golf club next door. The Mayor and Don (who runs the golf course, and also happens to be strangely attractive) want the seniors centre closed down for good. Germaine agrees to help them out, partially because it’s a welcome distraction and also because, well, Don is just very attractive. But when she is forced to get to know the ‘troublemakers’ more intimately, things get complicated for Germaine, and for the first time in her life she finds herself feeling with her heart instead of thinking with her brain. 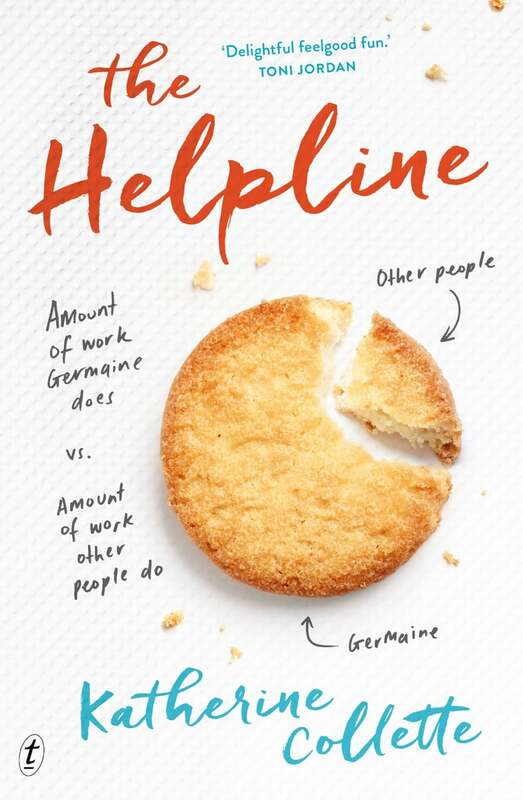 The Helpline, Katherine Collette’s debut novel, is a big-hearted, feel-good triumph. 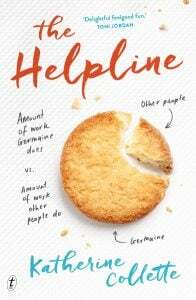 There aren’t many books that can make you giggle and warm your heart at the same time, but The Helpline exceeds expectations with its well- formed characters. At its core, this is a story about people – the bonds we form with others, and how these ties have the ability to change us for the better. In The Helpline the enduring power of friendship is central, with stunning characters who impress upon not only each other, but also the reader. Both Germaine and the old folks become your close friends – they are impossible not to like – especially the slightly unusual Germaine with her disinterest in anything unrelated to numbers, and the gold-hearted seniors who, despite all odds, are living their lives to the fullest. 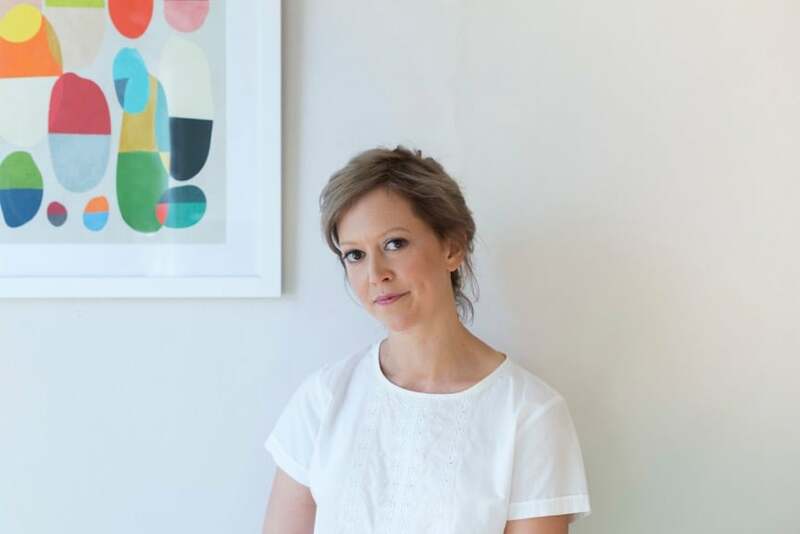 Katherine’s writing style is beautifully intimate, authentic and accessible, with every line reading as something that Germaine truly would think or feel. It’s refreshing to read a book that is just so unapologetically true to itself that doesn’t over exhaust itself with unnecessary embellishments and detail. If you love books that make you feel good and renew your faith in humanity, then this is certainly the book for you! The front cover will have you craving a bickie or two, so be sure to sit down with a cuppa and some treats before digging in to this delicious debut.